According to data collected by the International Service for the Acquisition of Agri-biotech Applications (ISAA), in 2014 there were 29.1 million hectares of transgenic soybean crops—a sizable portion of the 42.2 million hectares given over to GM crops (besides soybeans, 12.5 million hectares of corn and 0.6 million hectares of cotton)—were being grown on Brazilian soil. In 2014, Brazil was the world’s second most important GMO producer, close on the heels of the United States. The crops in question are largely bound for animal feed and hydrocarbon production rather than being for human consumption. 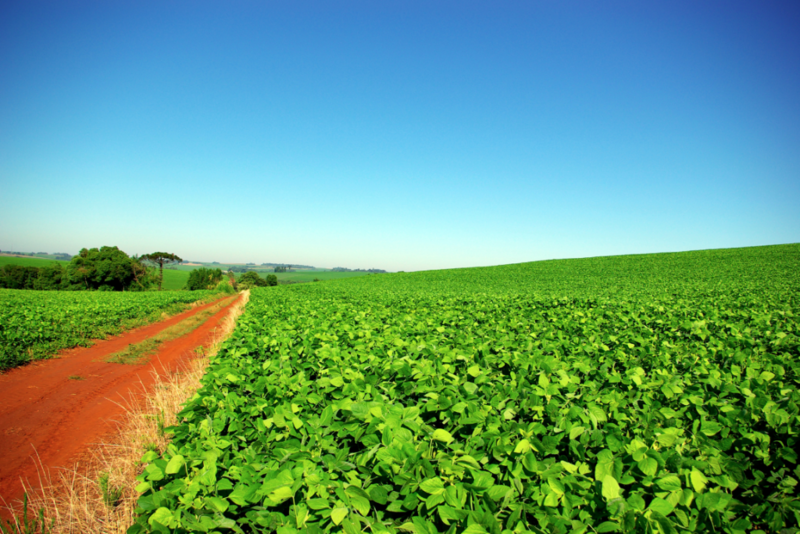 Despite monoculture fields that stretch as far as the eye can see, and the growing importance of transgenic crops, Brazil also happens to have the world’s richest biodiversity. It has more than 3,000 species of edible plants, an incalculable number of mushrooms and many animal species. Unfortunately, only a few of these native, domestic animal breeds are being officially recognized. The Slow Food Ark of Taste, a catalog of endangered plant varieties, animal breeds and artisanal food products, lists about 80 products for Brazil. These and innumerable other food products protected and promoted by family farming ensure the food sovereignty of local communities.